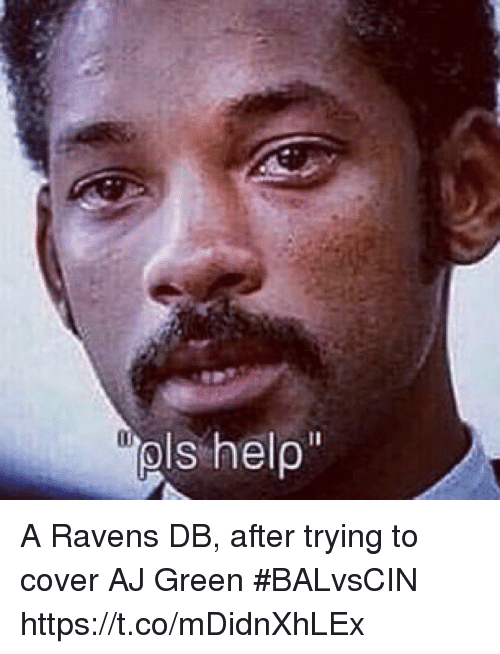 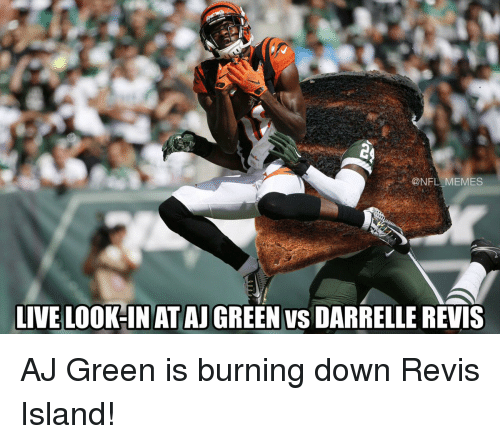 Memes, 🤖, and Darrelle Revis: @NFL MEMES LIVE LOOKIN AT AJ GREEN vs DARRELLE REVIS AJ Green is burning down Revis Island! 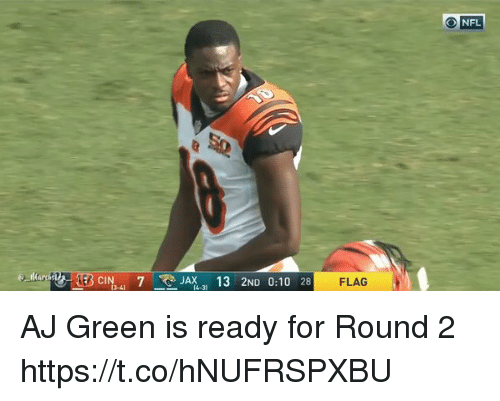 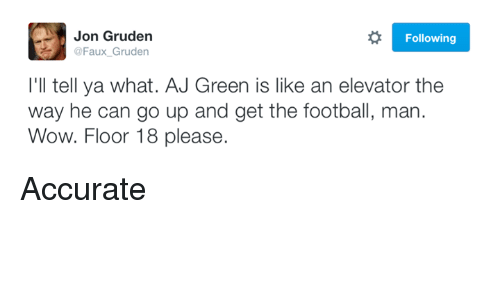 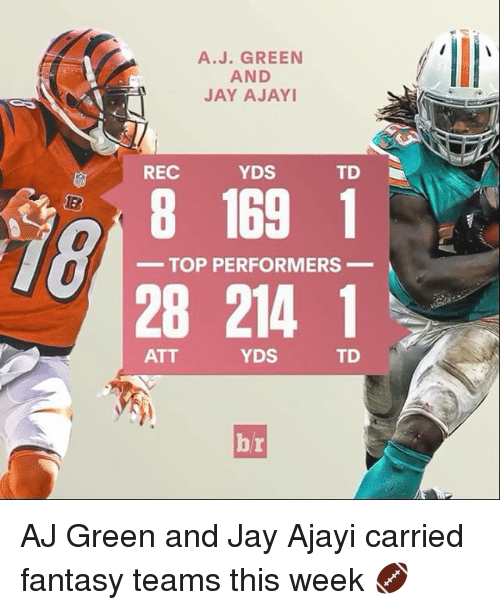 AJ Green is burning down Revis Island! 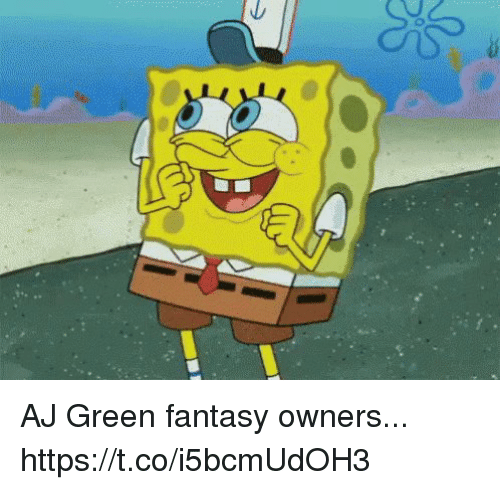 Memes, Nfl, and Pete Carroll: ALRIGHT GUYS, SO THIS WEEK HEADCOACH IE22 KONFLMEMEL THROW HOLDING FLAGS WHENEVER AJ. 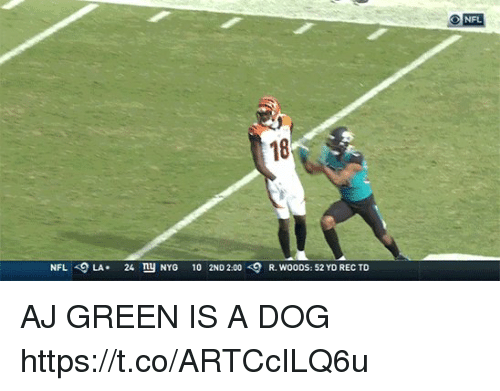 GREEN GETS OPEN Pete Carroll trying to figure out how to beat the 4-0 Bengals! 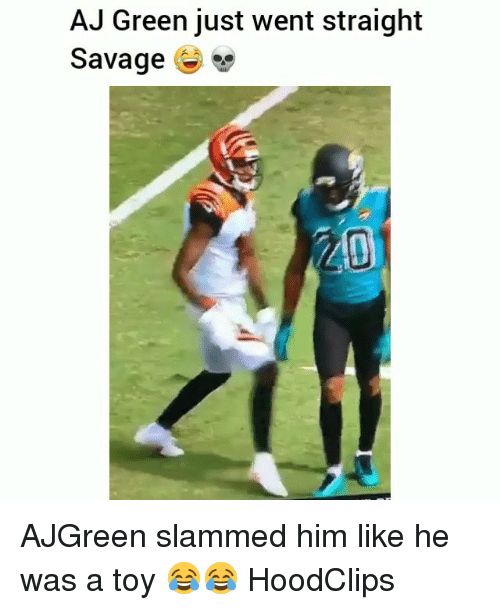 LIKE NFL Memes! 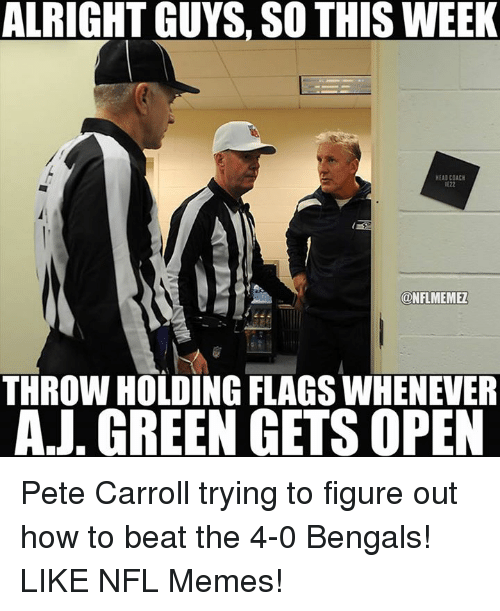 Pete Carroll trying to figure out how to beat the 4-0 Bengals! 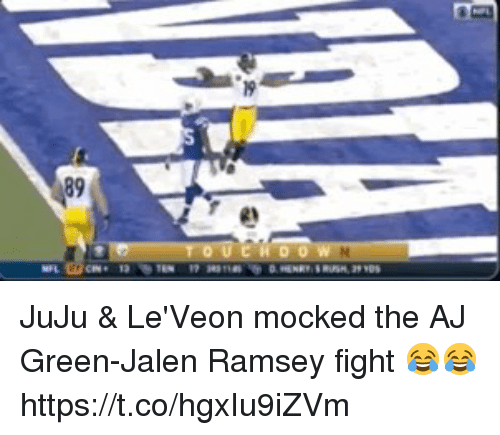 LIKE NFL Memes! 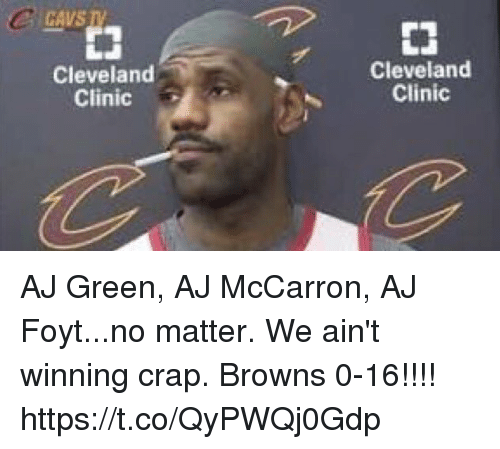 Dude, Football, and Johnny Manziel: 11:13 PM 4% oooo AT&T Edit Messages (10) a Search Johnny Manziel 11:11 PM Hey man caught some of your passes tonight! 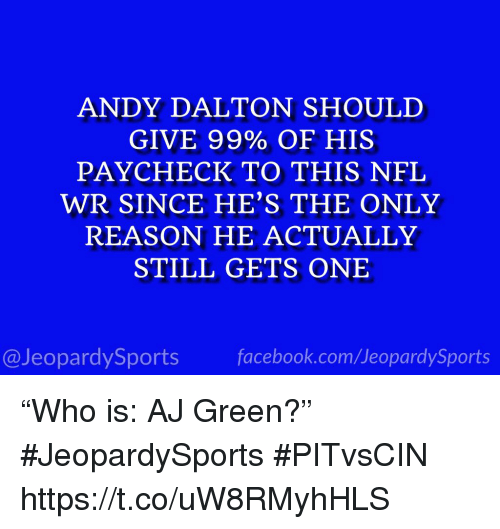 Soul 10:39 PM Message Failure AJ Green 10:37 PM Your message was intercepted by Joe Haden LeBron 8:39 PM Dude, I have teamates that pass better than you Rex Ryan 8:20 PM Hey Andy, think you could improve our QB position, what do you think ab.... Lady in the Black 5:41 PM No Andy, don't want free Bengals tickets. 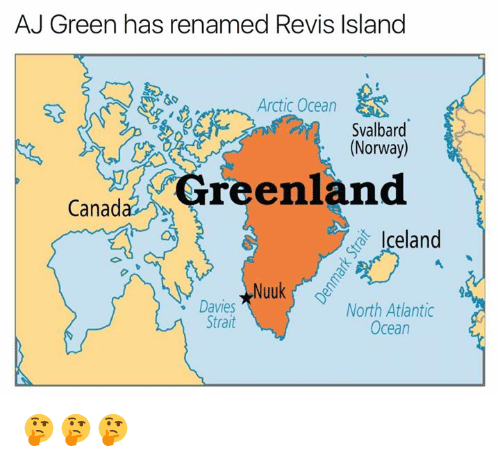 I'd rather keep my Pepsi. 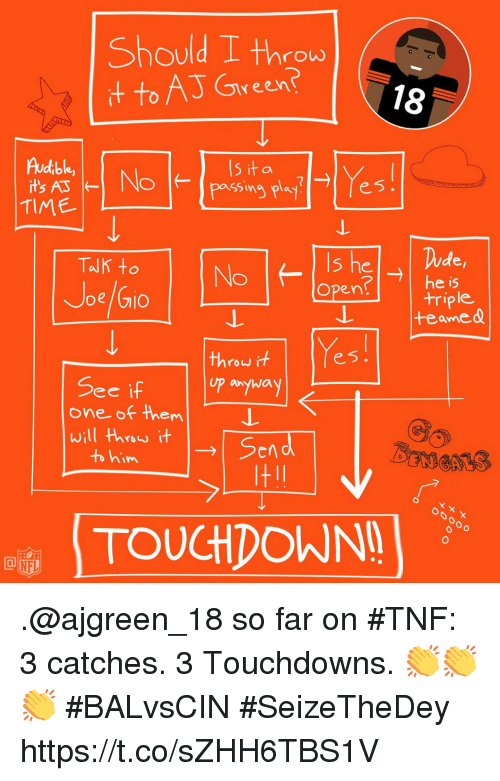 LEAKED: Andy Dalton's text inbox. 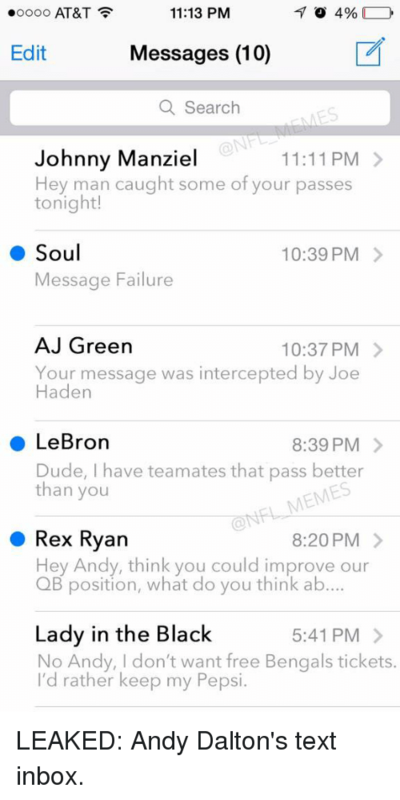 LEAKED: Andy Dalton's text inbox.